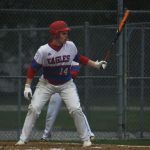 The bats came alive for the Adams baseball team on Tuesday night don in Bremen as the Eagles defeated the Lions 19-6. 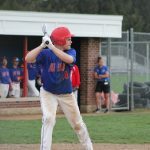 Adams was led by Junior Ben Thompson who drove in 5 runs on 3 hits for the night, hitting doubles in the 3rd and 4th innings to help secure the win for Adams. 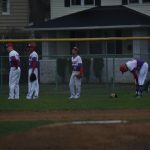 The baseball team walked away from School Field on Wednesday night with a victory over cross town rival SB Riley, downing the Wildcats 6-3. 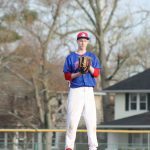 The Eagles had an impressive first inning to get things started for the team. In the first at bat, Bryce Martens hit a double to start off the night for Adams. 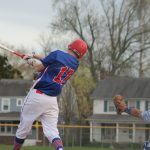 The Baseball team was able to fend off a late 7th inning run by Mishawaka on Monday night, coming home with the 4-3 Northern Indiana Conference win. Adams took the early lead in the top of the second. 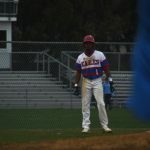 Tre Fonseca and Carsen Sult both scored off of singles hit by Bryce Martens and Jacaar Watkins.